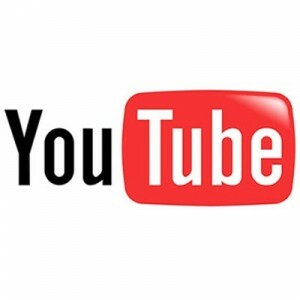 Our YouTube to MP3 Chrome Extension is a great alternative to VideoDownload Helper for Chrome. After installation, you will get two download buttons above every YouTube Clips. You don't need to copy and paste a YouTube URL ever again.